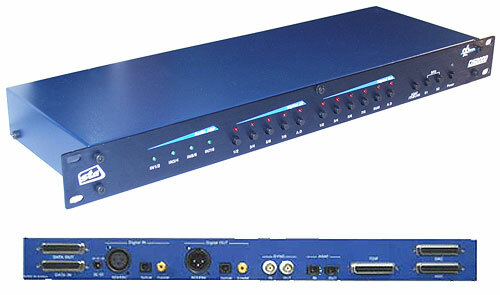 Hoontech DSP 24 ADAT: I/O INTERFACE, optical ADAT In/Out - stereo monitor output, S/PDIF I/O (coaxial), Wordclock I/O, similar monitor output (24 bits DAC) Midi I/O, ASIO (2ms latency), Multiclient support. 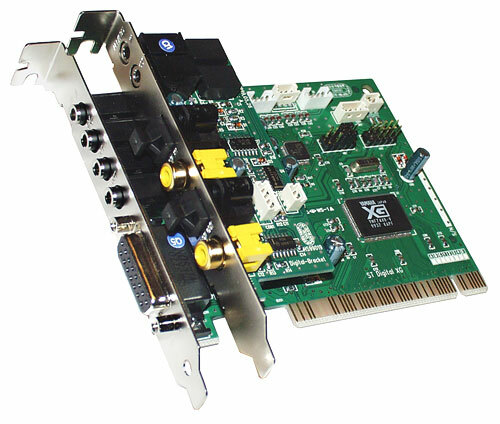 With the advent of digital audio becoming common place in studios and homes around the world, one digital transfer format has come to be recognized as the protocol of choice for many professional users. 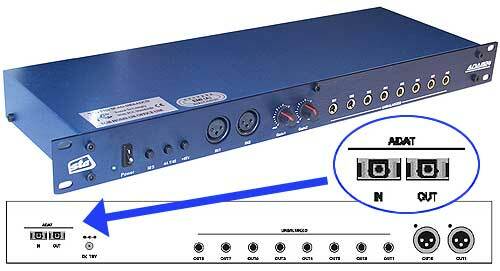 We are of course referring to the ADAT (lightpipe) protocol developed by Alesis (ADAT is a registered trademark of Alesis). 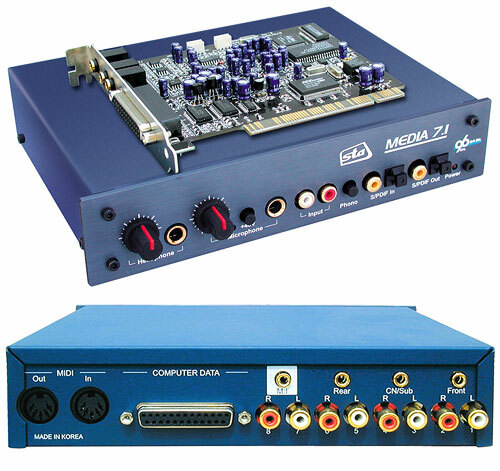 The ADAT protocol allows transfer of 8 channels of digital audio over one optical fiber cable. 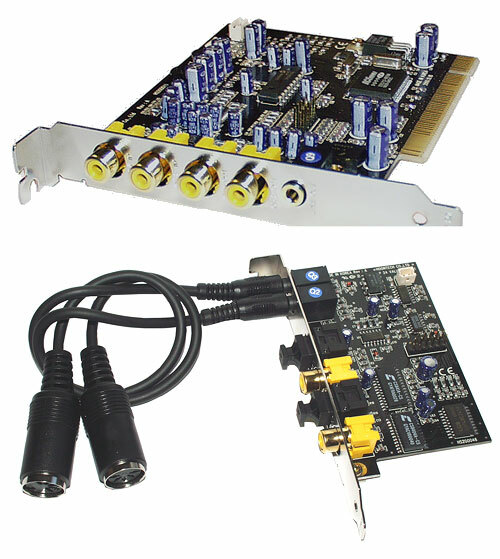 Because of its ease of use and perfect quality, many manufacturers including Yamaha, Mackie, Roloand etc are supporting the ADAT protocol on their current and future products. 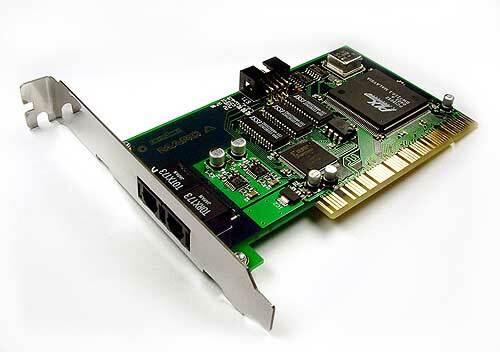 The DSP24 ADAT card installs easily and contains everything you need to form a powerful 8 channel digital audio link between any of your ADAT compatible digital equipment and your Windows PC. 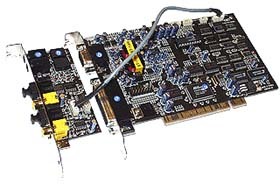 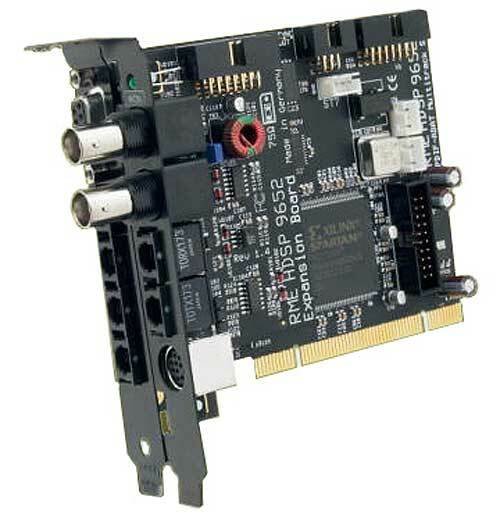 Just insert the DSP24 ADAT card into an available PCI slot and connect it with optical cables to your ADAT compatible device. 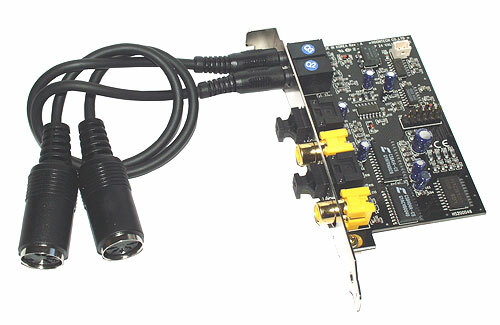 The available analogue output allows you to monitor signals directly with the card without a separate DAC unit.Digital editing with the DSP24 ADAT card from ST Audio makes many jobs in the studio effortless. 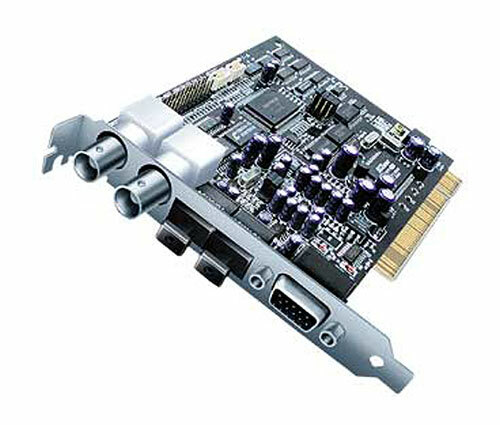 For example, using the card with a linear digital tape recorder you can send audio at up to 24-bit resolution into your computer, graphically edit your tracks in your favorite software application and send them back to tape for mixdown, archiving etc. Another great application is using your digital mixer as the AD/DA audio interface for all famous computer recording software applications. 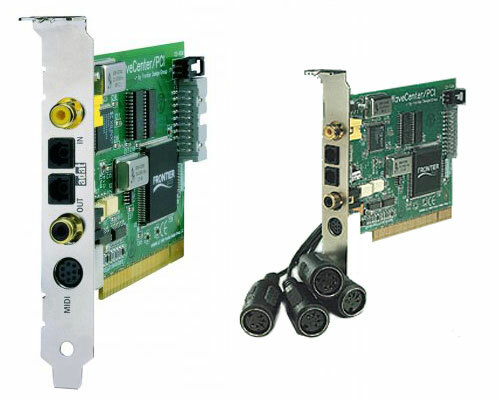 Excellent driver support is available including Windows 95/98/ME/2000/XP, ASIO 2.0, WDM and GSIF. 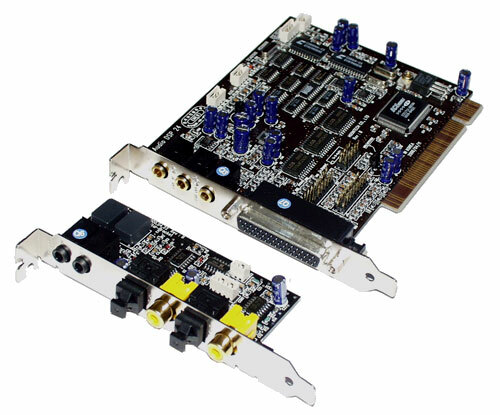 The included ASIO 2.0 drivers of the DSP24 ADAT card support very low latency. 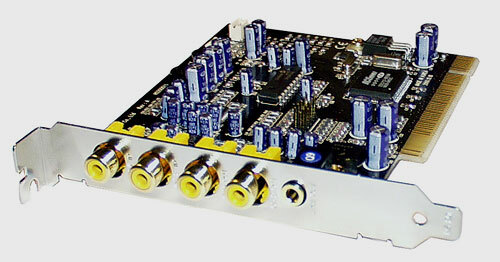 This means for users of modern software synthesizers (such as GigaSampler, GigaStudio, VST Plugins and DXi Plugins) you can play your sounds in near realtime, even using realtime effects (like DirectX or VST plugins). 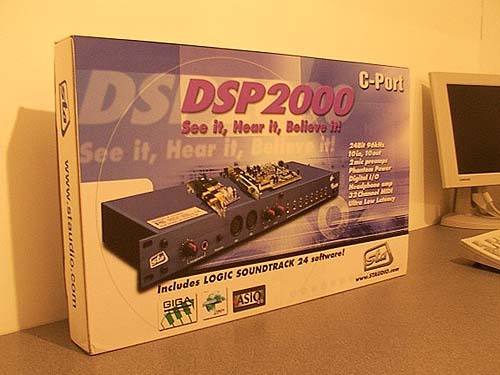 The DSP2000 C-Port System is compatible with all of the latest music and audio applications including: SONAR, Cakewalk Pro Audio, Guitar Tracks Pro, Cubase VST/SX/SL, Nuendo, Logic Audio, Cool Edit Pro, Cool Edit Pro 2, Sound Forge, Acid, Wavelab, Samplitude, GigaStudio, Reason, Live and many more. 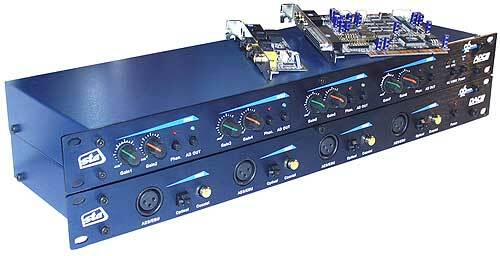 It's very simple to install and use and makes a great choice for you to build a home studio around.